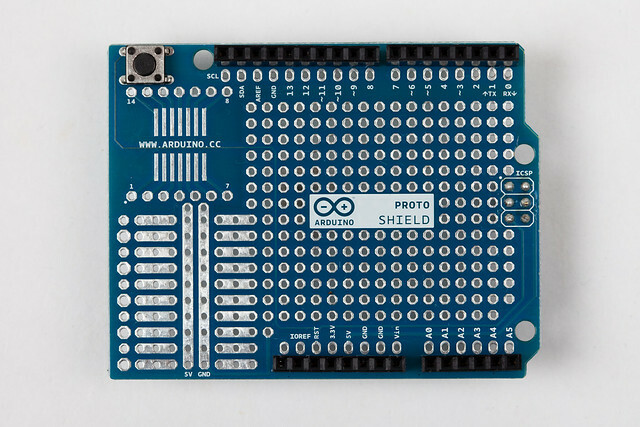 Arduino was launched in 2005 to simplify the process of electronic prototyping. It enables everyday people with little or no technical background to build interactive products. 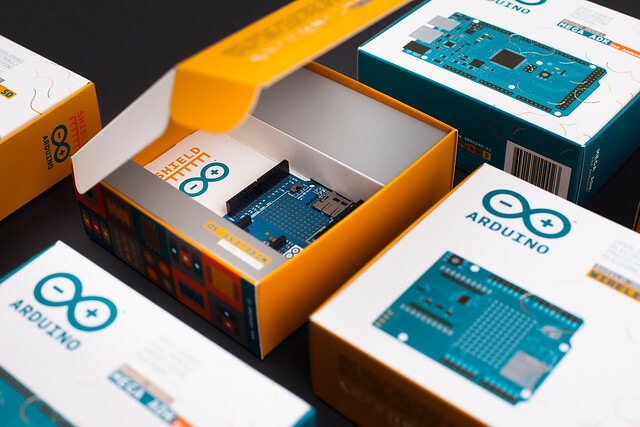 Arduino was founded as part of the research conducted at the Interaction Design Institute Ivrea (Italy), such as electronics prototyping tool for students of the school. 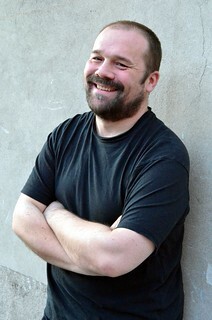 It was founded by two Italians (Massimo Banzi, Gianluca Martino), two Americans (Tom Igoe, David Mellis) and a Spaniard who lives in Sweden (David Cuartielles). What is the Coolest Arduino Project You Have Heard About? 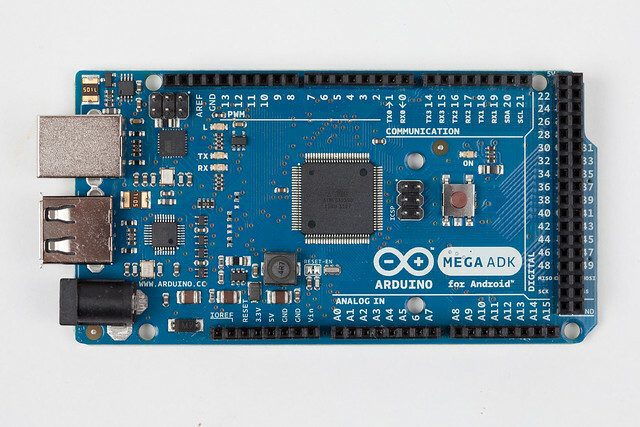 Work of professional artists and interaction designers, as well as answers to practical problems of ordinary people: the spectrum of projects born with Arduino – in the worlds of design, art, architecture, music and science – is diverse and surprising. It is very difficult to keep up with all the inventions of users of Arduino. KickBee Corey Menscher – a headband with sensors that detect the movements of a child in the maternal womb and send them online, on social networks and via e-mail. One great success has been the AntiPaparazzi: an object that detects when the IR cameras of the paparazzi is bet against yourself and shoot a strong infrared light that generates lightning blue in the photos. In October the first Maker Faire Europe will be held (in Rome): I expect to see many new and surprising uses of Arduino. 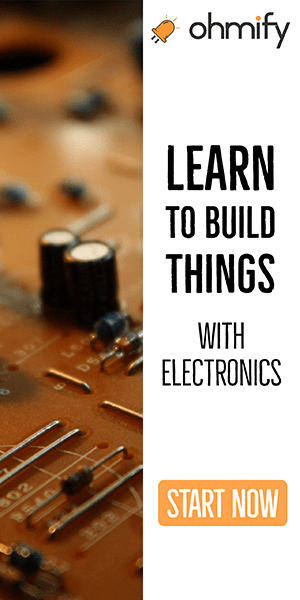 From our students, their needs and requirements: Arduino is a happy intuition born of practical needs related to teaching electronics. 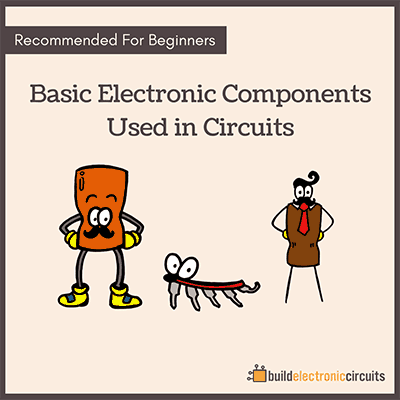 The goal was to make it simple for people like artists and designers who know nothing about this subject and who often believe the technology and electronic materials as complex. I love design: so another aspect is the importance we give to the design which means ease of use, aesthetic highlight of the logo, the board, and its packaging. We are focusing on making Arduino easier, quicker and more user-friendly. Arduino changes daily. 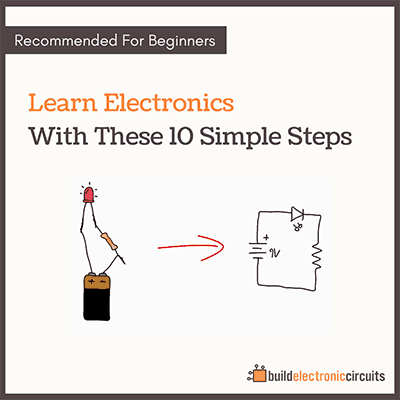 We are offering easier projects such as the Starter Kit, to bring more people in to the Arduino world.